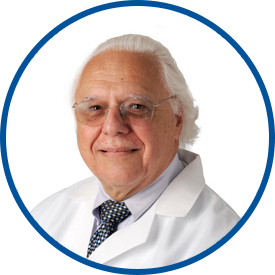 Dr Paglia has been my primary physician at Westmed and earlier offices since the early 1990s. Always he is concerned, engaged, thorough, almost friendly in his humor and demeanor. Eequally, the information he provides is always current and relevant. Dr Paglia is always a professional. I have been a patient for over 30 years. He is well respected for his knowledge, courteousness, caring and bedside manner.